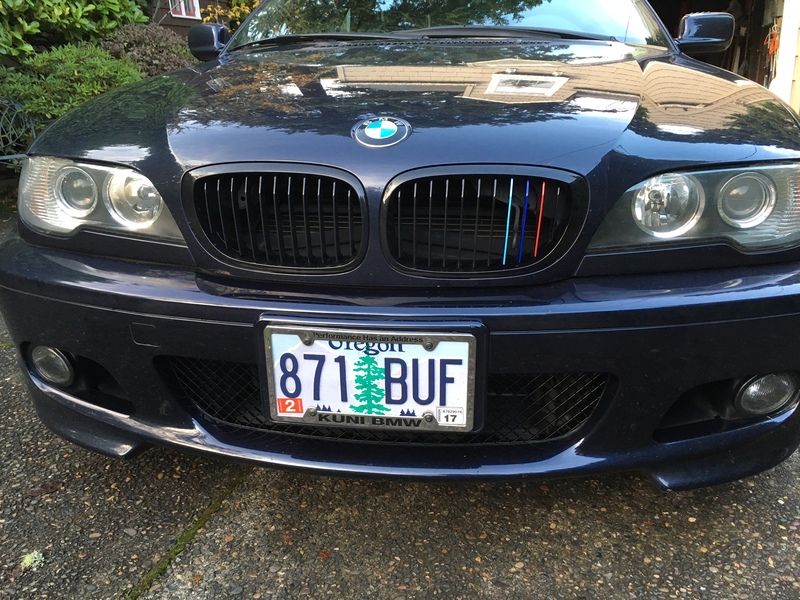 I am looking to replace the OE Grilles on my ZHP. I recently replaced them on my F30. 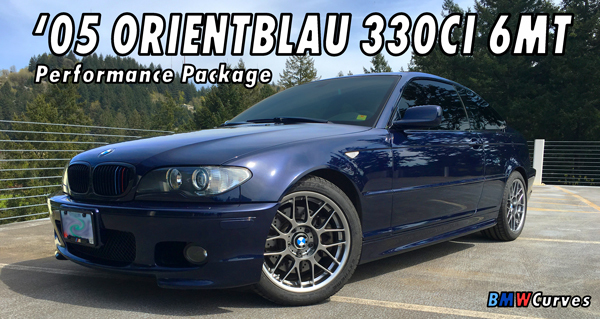 The process of locating parts for the F30 online were much easier than my research for the E46. I am finding different selections for coupe, sedan, different face lift options etc. Would it be easier to select the M3 as the search option. Also Matte Black vs. Gloss Black. Any thoughts?? Matte Black seemed to match the Fog Light surrounds on the F30. On the ZHP, the Gloss Black would match the trim better. ?? I'm not pushing ECS Tuning, but they are common options. ECS gloss is a good cheap version, but I like my OE fit n finish from the factory so I have BMW Performance Grilles. Thanks all for the info, I'll post pictures after the installation. I have matte black grilles and while I like them way better than chrome I think gloss black would look nicer. Also I think the roundel on your f30 is a little off!